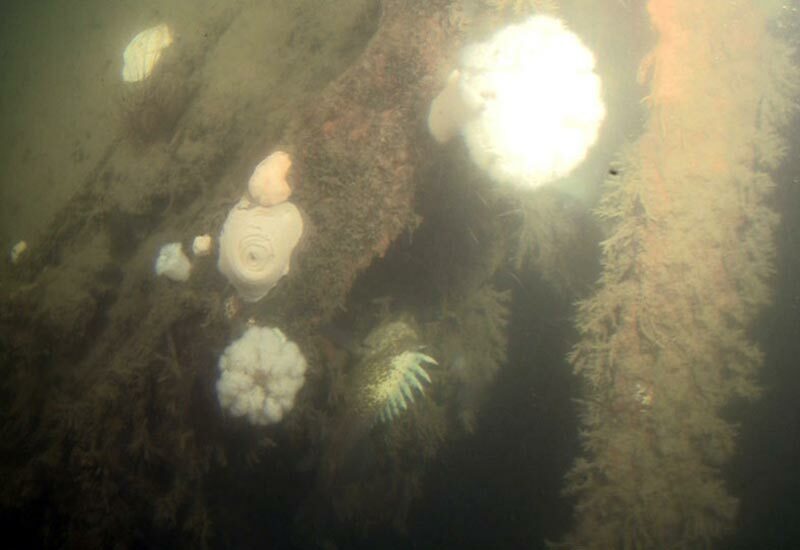 Using a remotely operated vehicle and a five-passenger submersible, a team of local explorers has discovered a shipwreck in Seattle's Elliott Bay that is near the location where the SS Dix is believed to have sunk in 1906 and has not been seen since. 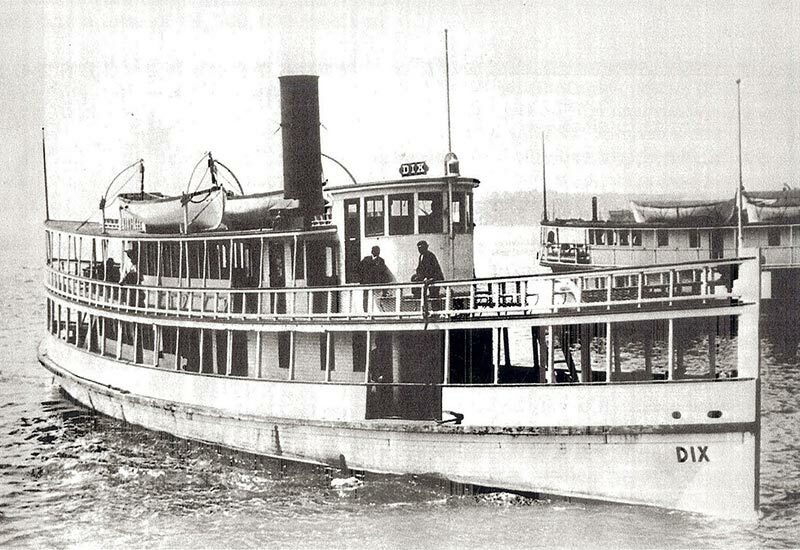 The tragic sinking of the Dix is considered the worst maritime disaster in Puget Sound. Explorer and underwater videographer Laura James has searched for the location of the Dix for two decades. In early March, 2011, believing she had located the Dix, but lacking the resources to explore those extreme depths, she began collaborating with wreck diving author Scott Boyd, as well as OceanGate. 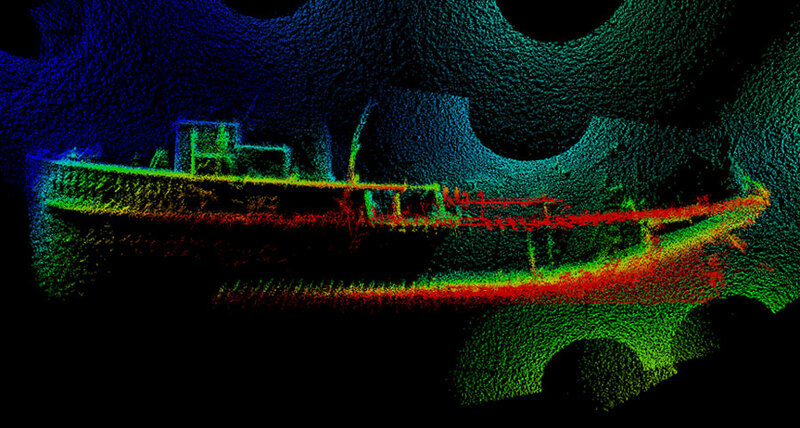 Boyd and James first scanned the wreck using surface sonar from aboard Boyd’s boat, Dive Bum, to confirm that it was likely a notable shipwreck and not another sunken barge. OceanGate then provided a remotely operated vehicle (ROV) with an experienced crew on Dive Bum, and on March 19, 2011, the first video images of the wreck were recorded along with high-definition sonar. These detailed images appeared consistent with known information about the SS Dix. Subsequently, OceanGate’s five-person submersible, Antipodes, made three dives on the newly discovered wreck, which sits at a depth of 500 feet. The visual observations from these dives appeared to indicate the SS Dix had finally been found. On March 19, 2011, OceanGate provided a state-of-the-art remotely operated vehicle (ROV), along with an experienced crew, on Scott Boyd’s Dive Bum. During this expedition, the first video images of the wreck, as well as high-definition sonar, were recorded. “The deep wreck is clearly a wood-hulled passenger steamer from the Mosquito Fleet era and is in a location consistent with the last sighting of the Dix,” said Laura James. On April 14 and 15, OceanGate’s five-person submersible, Antipodes, made three dives totaling eleven man-hours on the wreck. “The photos, video, personal observations and sonar images captured during the hours spent on the wreck are all consistent with the vessel being the Dix,” said Scott Boyd. It was discovered that the pilothouse and much of the upper deck cabin are still in place, as is the propeller. The wreck is also lying on its starboard side, very near the intersecting plots of the courses of the Jeanie and Dix. 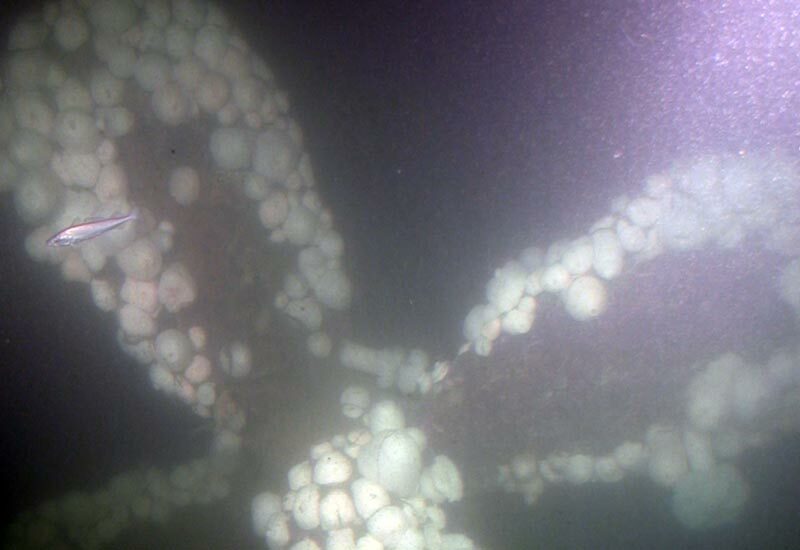 All of this seemed to suggest that a century-old vessel and infamous maritime disaster had finally been found. In light of these findings, additional submarine dives were planned to gather more information and collect images to document the wreck using the latest 3D sonar technology. During the last dive to the wreck, the OceanGate crew equipped Antipodes with 3D sonar scanning equipment provided by Teledyne BlueView. The objective of this dive was to gather scans to create a complete 3D model of the wreck, then use the results to determine the vessel identity. After the dive, individual 3D scans were digitally assembled into a complete model of the wreck. From this model, the team was able to determine vessel dimensions and features, and then compare these to early plans and photographs of the Dix. 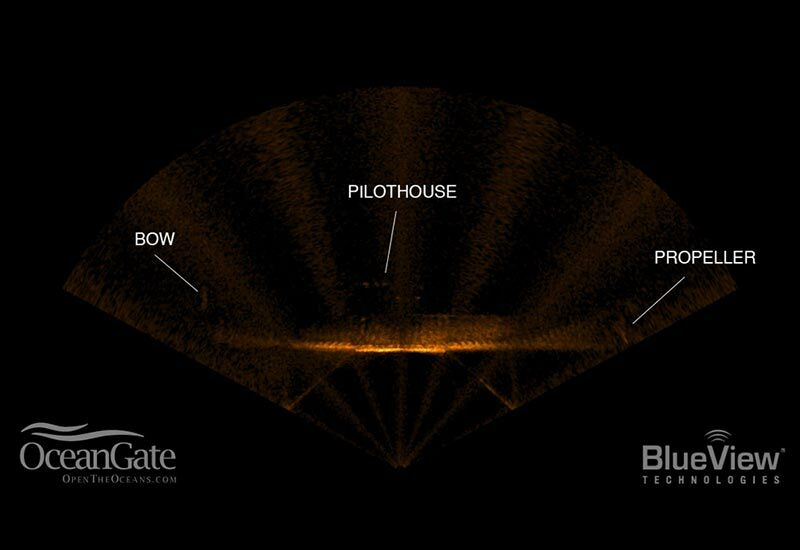 Although the initial visual observations and 2D sonar images provided initial optimism that the wreck is the SS Dix, the 3D sonar evidence casts doubt on this conclusion. With a closer study of the 3D model, details of the wreck that were picked up by the sophisticated sonar sensors conflict with the historical photographic record of the Dix. Capturing these accurate sonar images of the wreck in a low-visibility environment demonstrates the value of using the latest technology for undersea exploration and objectively representing the discovery. Unfortunately, the mystery of Dix’s final resting place has yet to be confirmed. On November 18, 1906, the SS Dix was underway from Seattle to Port Blakely on Bainbridge Island with 77 passengers and crew when she struck the schooner Jeanie one mile west of Duwamish Head. The Dix sank within minutes with a loss of thirty-nine lives. The steamship Dix was built in 1904 by Crawford and Reid in Tacoma; displacing 130 tons and 102.5 feet long. She was mistakenly built too narrow, only 20.5 feet wide, which made her very unstable and caused her to roll uncomfortably. During initial vessel testing, she was also discovered to be top heavy, so thirty tons of ballast were added to help keep her upright. The Seattle and Alki Transportation Company then put the Dix to work shuttling up to 150 passengers across Elliott Bay between downtown Seattle and Alki. At the time of the collision, the Captain of the Dix was below decks collecting fares, and First Officer Charles Dennison was at the helm. Dennison failed to see the SS Jeanie, which had slowed to almost a full stop to allow the Dix to pass. Seconds before impact, Captain Philip Mason, aboard the Jeanie, blew his steam whistle and reversed his engines to prevent a collision. For unknown reasons, Dennison suddenly turned toward the Jeanie, and struck just below the bow of the much larger schooner. The bowsprit of the Jeanie caught on the superstructure of the Dix and momentum heeled the small steamship over allowing water to pour into the hull. This flooding, in conjunction with the added thirty tons of ballast, proved to be a deadly combination and the Dix sank quickly. The passengers on the upper decks were able to escape, but the thirty-nine passengers that were below decks went down with the ship and are possibly still entombed within the wreck. Underwater explorer Scott Boyd has been finding, diving and documenting hundreds of wrecks throughout the Pacific Northwest. Better known locally for his stunning underwater photography, the hunt for local wrecks proved so successful that Scott co-authored and published a book outlining the history and dive information for more than one hundred local wreck sites (Northwest Wreck Dives). When he’s not diving our local wrecks, he can often be found exploring and photographing the spectacular underwater cave systems of Mexico’s Yucatan Peninsula. Underwater explorer and videographer Laura James made her first “wreck dive” on a snowy Sunday morning in December, 1990, at the Edmonds UW Park during her scuba certification course, and has been discovering and exploring shipwrecks ever since. She is a passionate advocate for educating people about the underwater world. In addition to consulting and producing videography for diving industry clients like Halcyon Dive Systems and others, James donates her time and effort to groups such as People for Puget Sound and Voices of the Straits. James is a recreational and technical diving instructor, a certified rebreather diver, and has conducted more than 6000 dives. Close up view of the classic Mosquito Fleet steamer bow. Close up view of the four blade propeller. 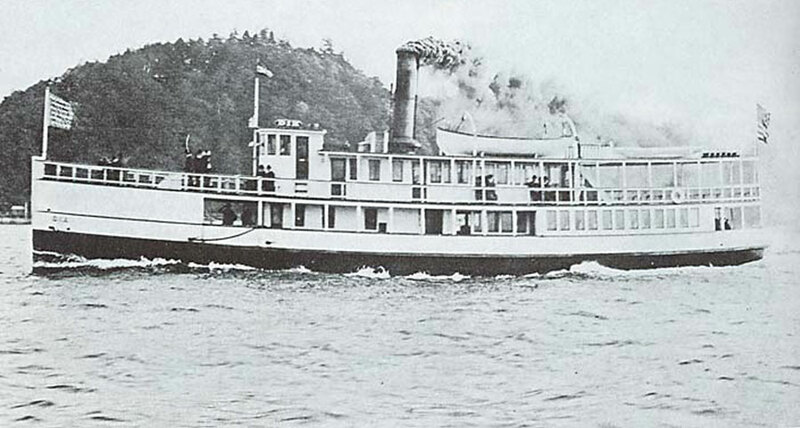 SS Dix near the Seattle waterfront, circa 1906. The SS Dix was built in 1904 in Tacoma. Sideview of the 3D model. 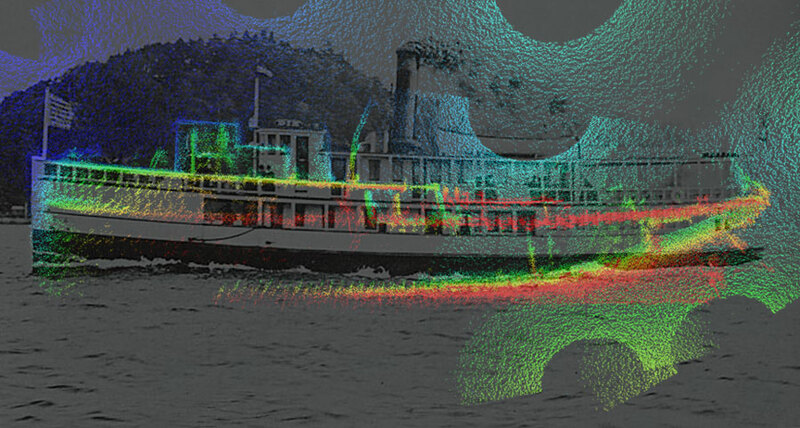 Historical image overlaid on the sideview of the 3D model. Note the position of the pilothouse in the two images. The team measured the length of the wreck at approximately 150 feet. The official length of the Dix is 102 feet.